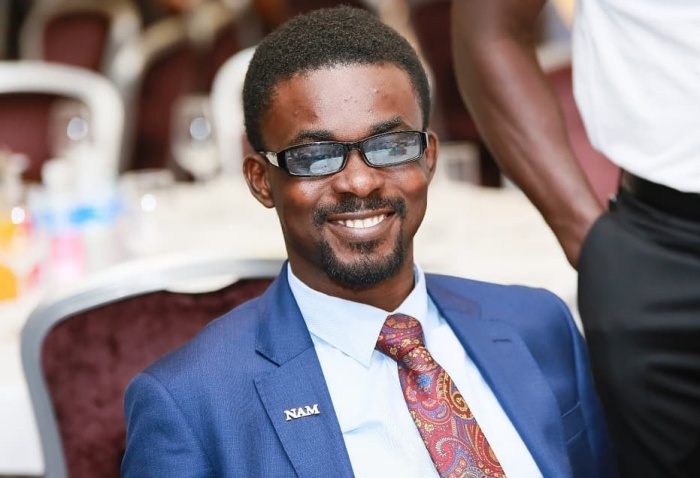 Nana Appiah Mensah, the embattled CEO of Zylofon Media and Menzgold has angrily unfollowed some of his Zylofon Media artistes on his official Instagram (@mn_appiah) except two; Kumi Guitar and Stonebwoy. This morning, NAM1 unfollowed his darling girl, Rebecca Acheampong aka Becca as well as his darling boy, Shatta Wale. Besides them, Nana Appiah Mensah has unfollowed Joyce Blessing, Benedicta Gafah, Obibini, Zynnell Zuh, Bibi Bright, James Gardiner, Toosweet Annan, and the others. He is currently only following 25 people at the time of filing this report. It is however not clear his motivation for his action. You see, most of the Zylofon Media signed artistes have been very disappointing during this media trial of their boss, Nana Appiah Mensah for fraud. Shatta Wale has announced that all future clients should contact his Shatta Movement management for bookings, not Zylofon Media as it used to be when NAM1 was in control of his affairs. The self-acclaimed Dancehall King has not been impressive in defending his boss and allegations of shady deal. All his attempt has been so flimsy that he is never been taken seriously and this hurt NAM1. He expected more from Shatta Wale. Becca who was very close to Nana Appiah Mensah recently deleted Nana Appiah Mensah’s pictures, Zylofon media images and Menzgold from all her social media pages. Many have accused her of being ungrateful. Obviously, NAM1 is pissed. Joyce Blessing has dumped Zylofon Media by taking everything Zylofon Media from her music videos and promotions. It was even rumored she has stated she is done with Zylofon Media to close friends. Benedicta Gafah just like Becca and others have also deleted NAM1 and his companies as well as promotional videos on Menzgold from her pages. Kumi Guitar, however, has been very defensive of NAM1 and even started a hashtag on social media to defend his boss. Stonebwoy too has been indifferent and it appears that is better than abandoning him. This we are told is has infuriated the multimillionaire. He has began reacting by unfollowing them to express his anger. We have also been told more action will follow.